This week has been a funny old week. Unfortunately I don't mean funny in a ha ha way. This week my Nanna and Grandad's bungalow was finally handed over to it new owners. You can read more about how it has affected me in my Word of the Week post. This week has seen me start my Juice Plus diet, get Christmas my Christmas shopping finish and the excitement growing for our upcoming Center Parcs Bloggers Club trip in just under two weeks! 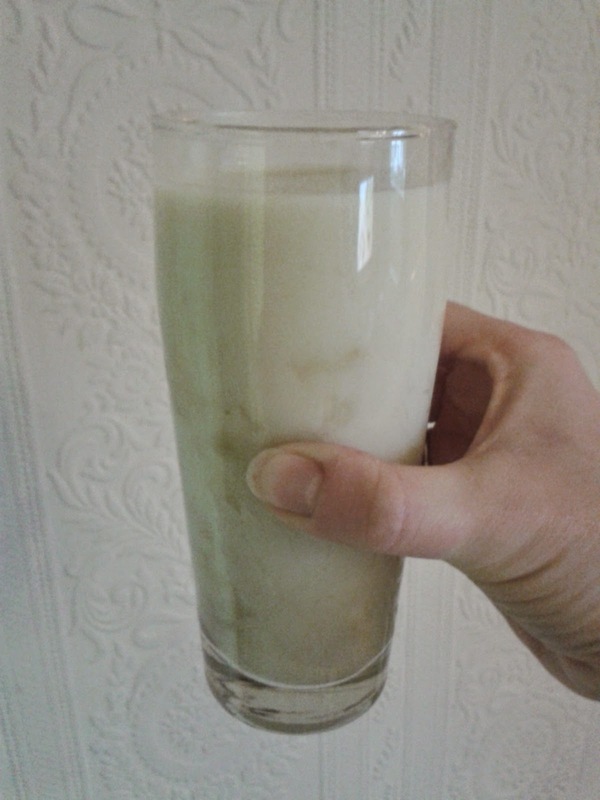 Here is my first Juice Plus shake! I was delighted when I stepped on the scales after doing a weeks detox and seeing that I had lost 5lbs! You can read more about my first week here. On Monday we got the last few activities and restaurants booked for Center Parcs. I love the build up and getting everything planned! The hubby and I will also be escaping for a twilight spa one evening! On Tuesday the twins and I went out shopping and bought some Christmas presents. I took this picture as I was trying to get the twins ready but as you can see Taylor was completely mesmerised by Cbeebies Show Me, Show Me and we couldn't leave until it had finished! Now that chocolate is out of bounds I am looking for other ways to cure my sweet tooth. These tea bags are fantastic! They taste just like mint choc chip ice cream in a mug! This was the only picture that I took on Thursday as I spent a lot of the day finishing my Christmas shopping. 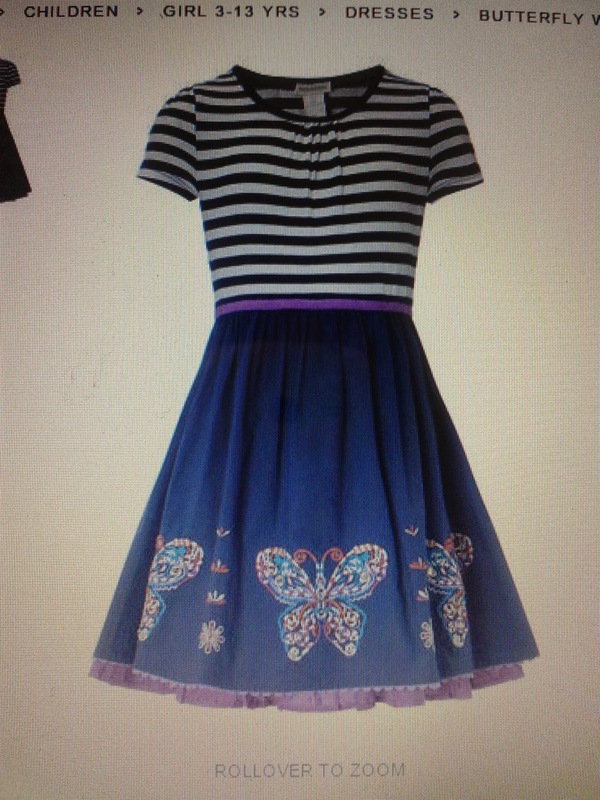 This is a dress that I have ordered for Isabella from Monsoon. I adore Monsoon dresses and was over the moon when I found this beauty in the sale section! This week the hubby has spoilt me as always! This is my 12 days of Christmas calendar. 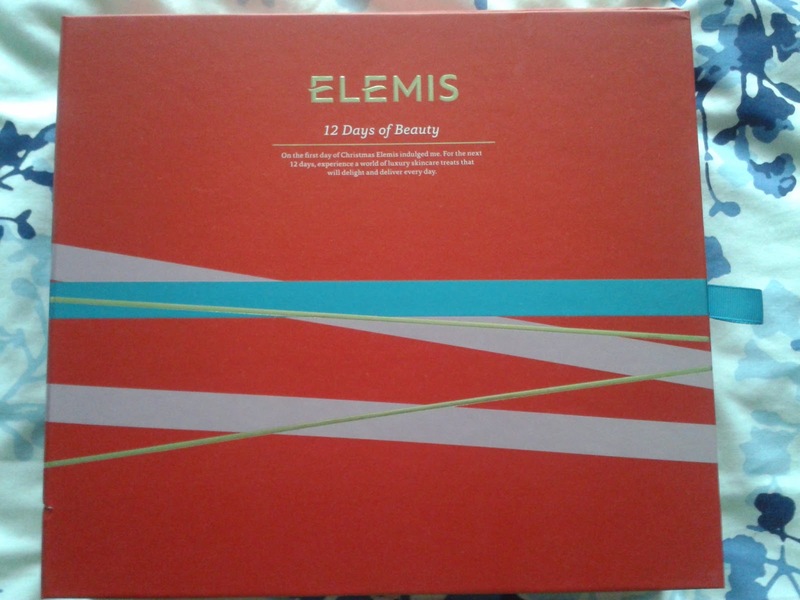 12 days of Elemis beauty products! I did drop some huge hints and was delighted when it arrived. Friday was a hard day. Friday was when we finally got closure. My Nanna and Grandad's bungalow is now home to a lovely family who I hope will create as many happy memories there as we did. Now is time to look forward and make them both proud. Saturday was a shopping day. After months of my old cleaner playing up we finally went out and bought a new one. So far all of my vacuums have either been hand me downs or cheap ones which stop working after 6 months. 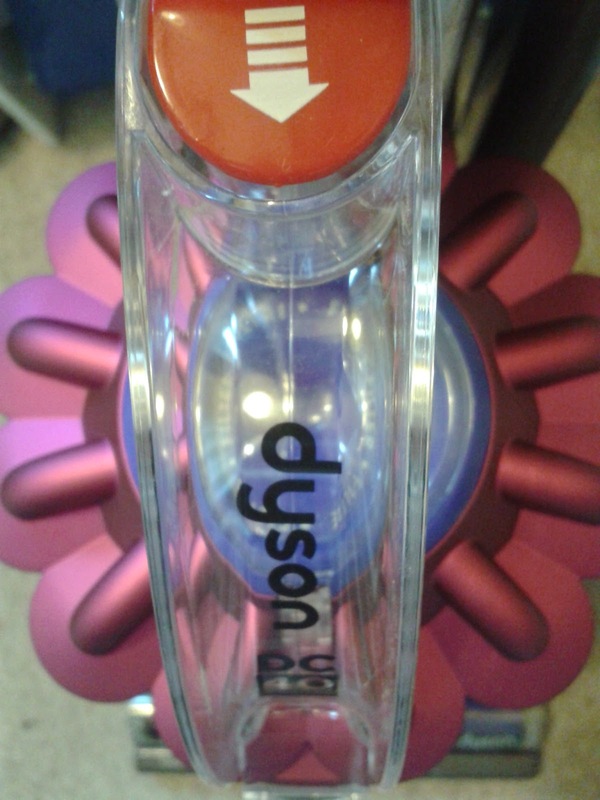 But on Saturday I bought a new Dyson which I love! Yes, I said that, I actually love my new vacuum! That is something that I never thought that I would say! Whilst I was in the garden this morning I was amazed to see that one of our Clematis had a flower on! That is why it had to be my Sunday picture. 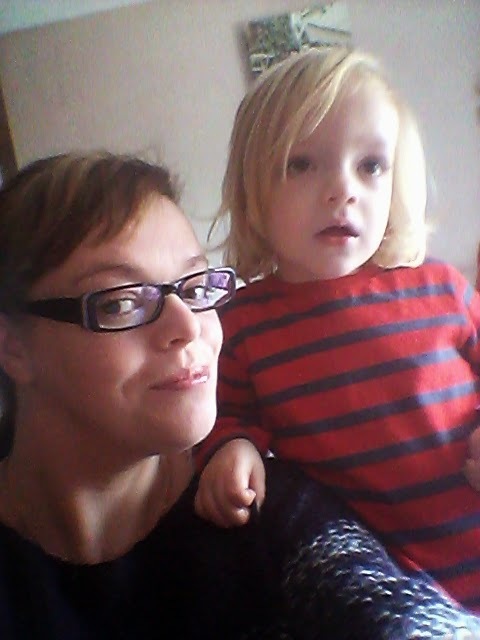 that dress is beautiful , Monsoon make some lovely clothes, I ove your advent calendar, what a lovely hubby you have. oh and well done on the weight loss lovely - that is a lot in one week. Dyson's rock :) Sounds like you had a very productive week! Very impressive that you've lost 5 lbs already - well done! Very cute little dress, actually thought it was for you initially! Love the dress, very pretty. Well done on the weight loss, and for sticking to it. 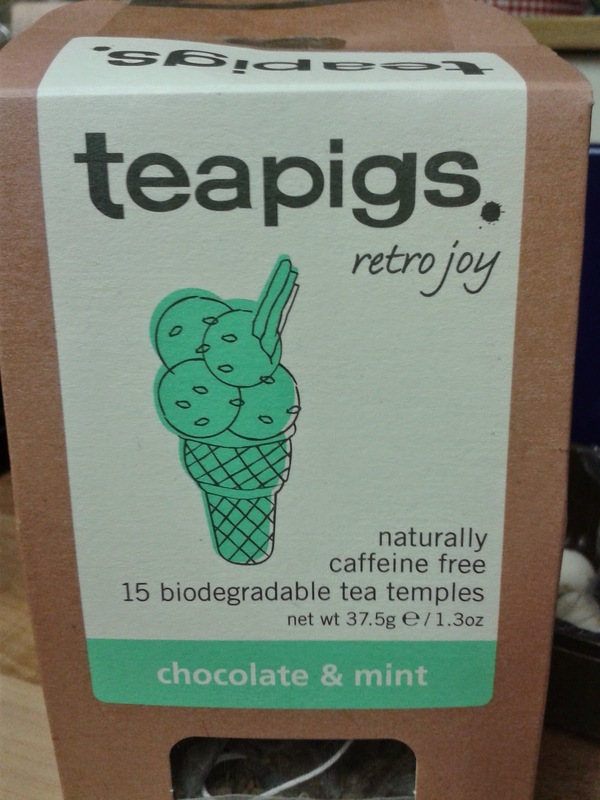 Not so sure about the mint choc chip tea myself but glad you enjoy it.